Traditionally the Language School has run on Saturday morning. 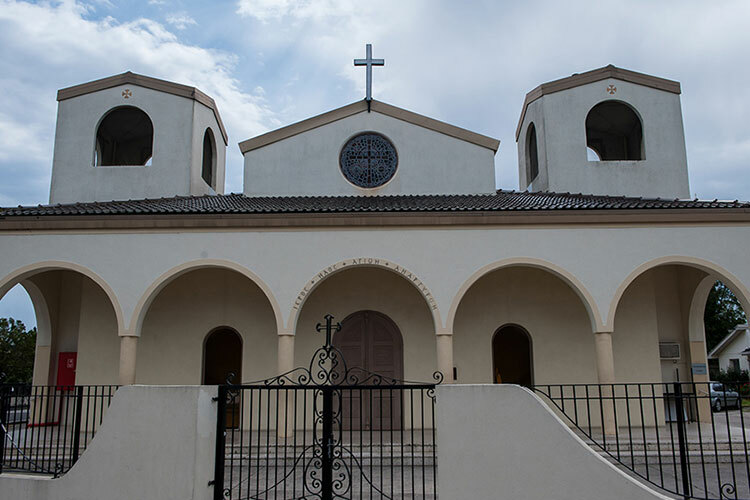 In 2012, joined forces with the GNOSI Greek Language School, and was able to extend its program to weeknights. Families can choose whether to attend classes on Saturday mornings, or either Wednesday, Thursday or Friday evenings. At Sts. 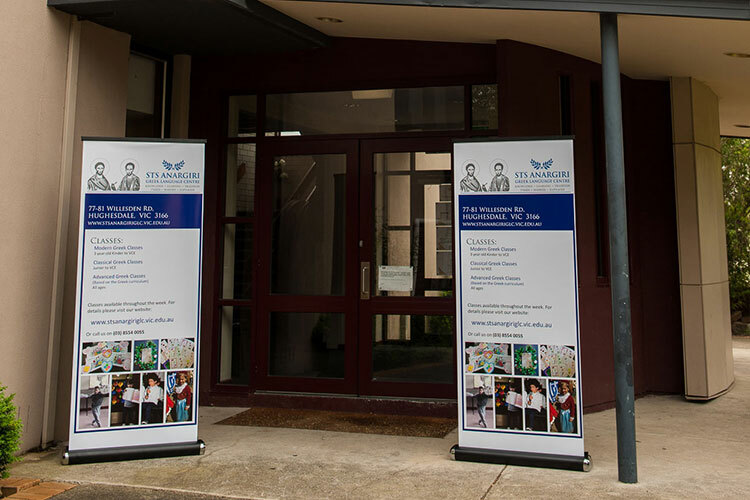 Anargiri Greek language Centre we offer Greek language educational programs for 3 year old and 4 year old Kinder aged students, Modern Greek Prep to VCE classes, advanced Greek classes based on curriculum taught in Greece and VCAA Accredited Classical (Ancient) Greek classes. To achieve this goal, teachers work closely with students in order to establish a safe and engaging learning environment focussed on student well-being and their educational development. Through various innovative programs, students are in a stronger position to flourish during the duration of their studies, as competent and independent learners who develop a positive attitude towards their learning of the Greek language. 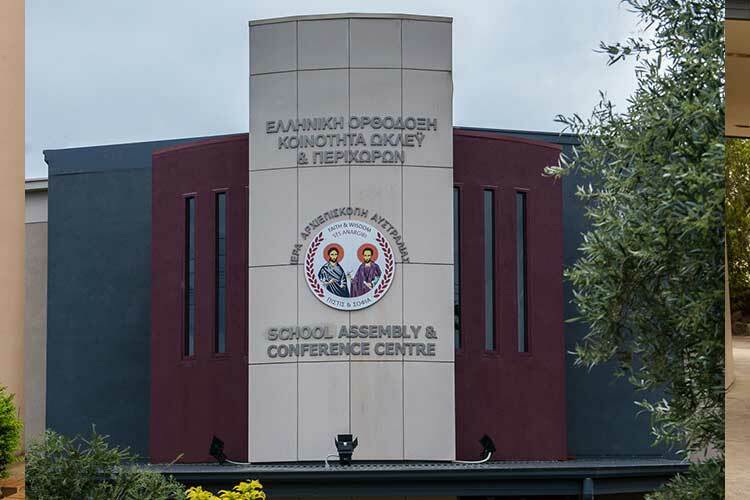 We strive to offer a safe and engaging learning environment with the aim to instil within our students a great appreciation and knowledge of the rich linguistic, cultural and historical traditions of our Hellenic heritage.